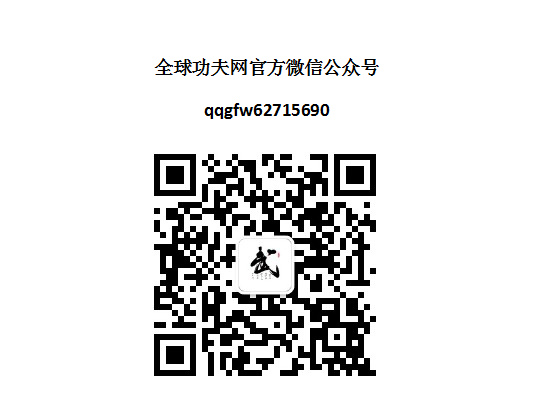 On August 8th,2017,co-hosted by the Chinese Exhibition Economy Research Association and Brand Alliance(Beijing)Consulting Co..LTD.,the 11th China Brand Festival was held at Lijing Hot Spring Hotel of Beijing Shunyi. 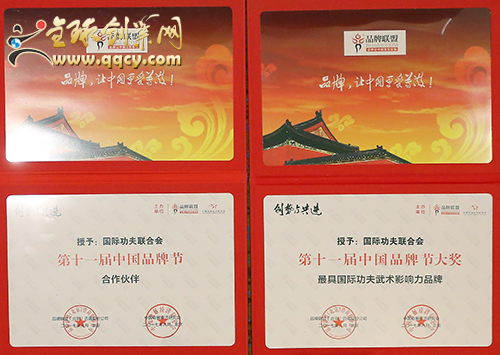 International Kung Fu Federation(IKFF) was honorably awarded the big prize. 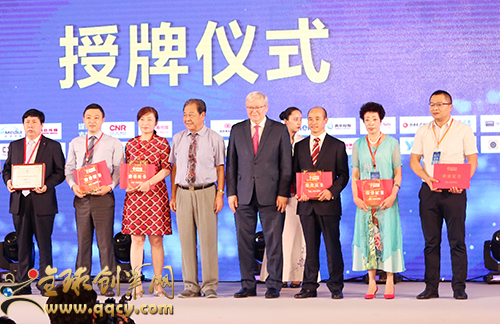 The Former 26th Prime Minister of Australia, Mr.Kevin Rudd(陆克文），the current Foreign Minister of Australia,granted the big prize to Mr. Fu Biao, president of IKFF.